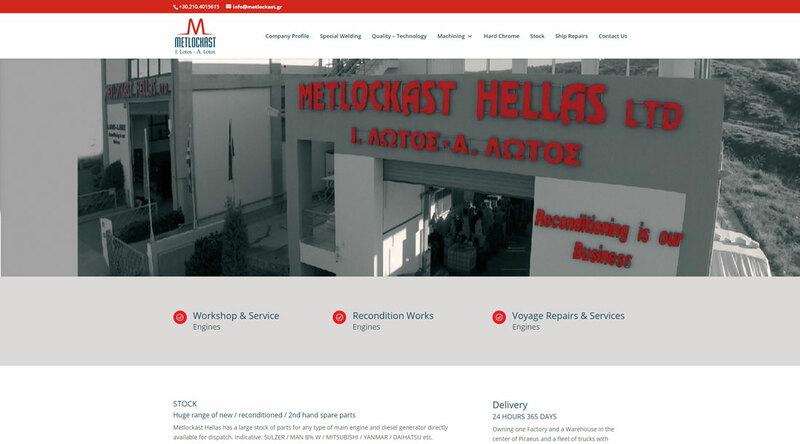 Metlockast HELLAS (metlockast.gr) is a well known company operating in welding, renovation, sales and general ship repairs. It offers its services in shipping and heavy industry for more than four decades. We undertook the development of its website using WordPress. We took care for the integral technically production of all web-pages following today’s web standards.